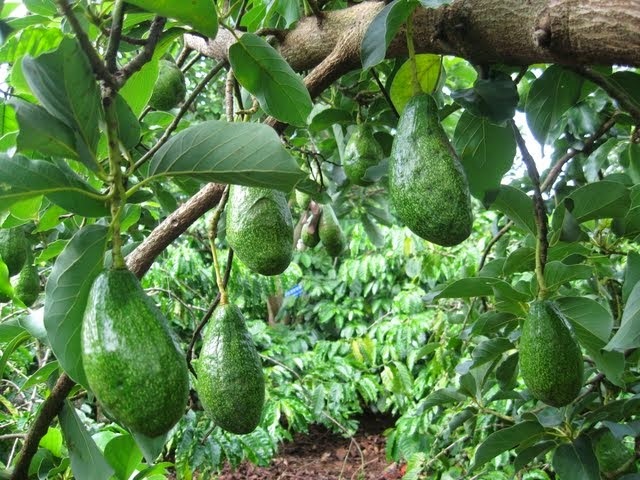 Avocado Fruits (Trái Bơ) is brought by French in 40 years ago and now is planted widely on Bazan red land of Tây Nguyên. 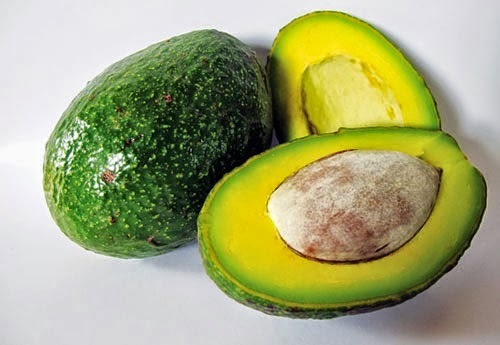 Until now, avocado is plant around Vietnam; however, this fruit is live and develop strongly in Tây Nguyên. 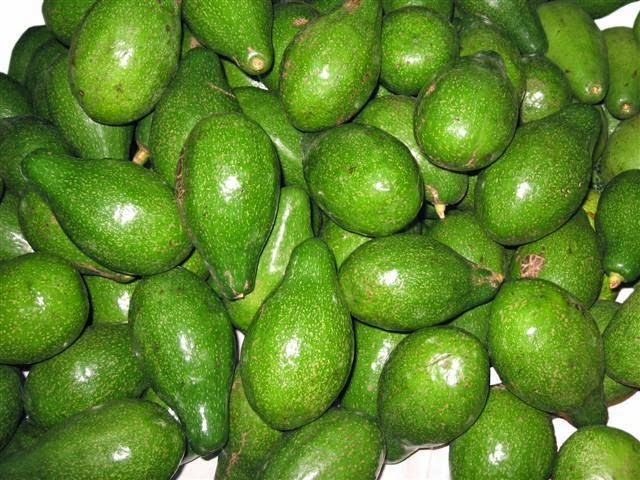 In recent year, Dak Lak produces more than 40,000 tons avocado to all provinces and cities in Vietnam. 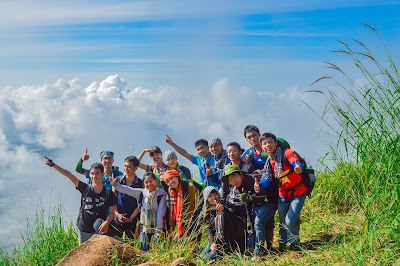 It shows that this Best Vietnamese Food is living well in Dak Lak and it is one of assets of this jungle place. 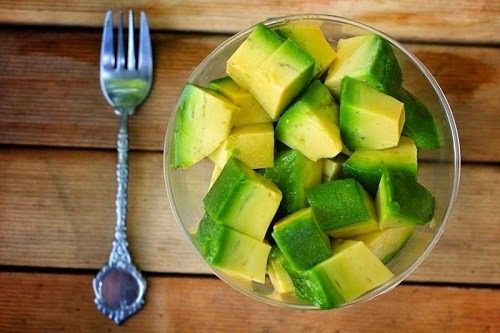 Avocado is easily planted; the farmers almost do not take care or fertilizing it. After 3-4 years of planting, farmers can harvest the fruit to sell. However, this Best Vietnamese Food has one limited or weakness point is that it cannot be preserved in a long time. If it is harvested in the rainy season, the farmers have to preserve it in a good condition to deliver. In one hectare of land, there are around 150 trees living. Each tree can provide 100-150 kilos of fruit and the price for one fruit is around 3000 VND per kilo. The farmers can earn around VND 45 million per hectares, so it is quite a good figure for the farmers. 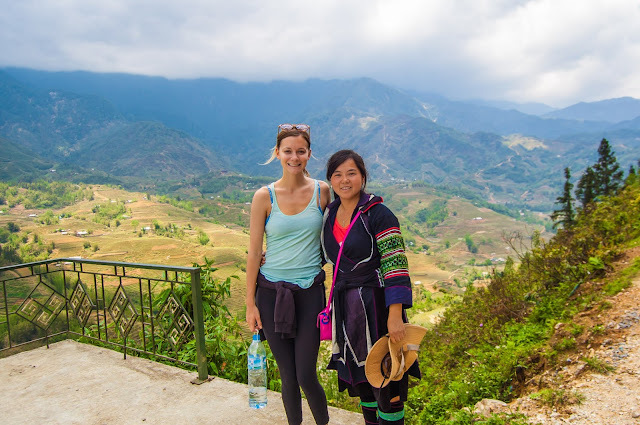 Therefore, they are focusing on planting and developing this Best Vietnamese Food in their land. Most of avocado in Dak Lak are based on the seed of France. 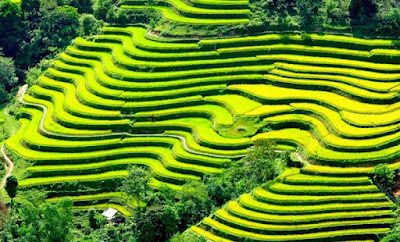 Therefore, the production and quality is not high now, so the Vietnamese agricultural group is searching the new one seed to increase the productivity. It is happy information for the farmers there. In the future, they can earn more profit and can have better lives. To sum up, you may enjoy this fruit in your country, however the quality of this fruit there will completely different due to the Bazan red land is one of best fertile land in the world. 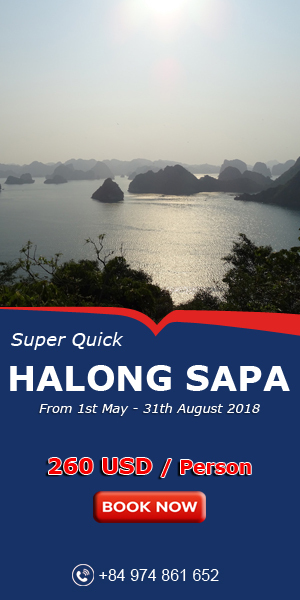 So come and enjoy this Best Vietnamese Food in Dak Lak. Hope you have a happy trip with family and friends in my beautiful country.